Artist Grade Concrete Stain, Sealer, Floor Wax and Supplies. Buy Manufacturer Direct and Learn How To Stain Concrete using Artist Grade Concrete Stains, Decorative Concrete Sealers, Mop on Style Floor Wax and much more here. 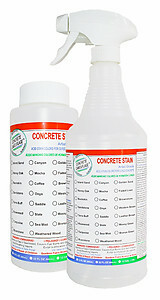 Concrete Acid Stain is Great for all types of concrete both interior and exterior. Including concrete floors, countertops, driveways, walks, patios, pool decks and commercial applications. As well as many masonry , cement and statuary products. This time tested and simple to use product effectively creates a unique and beautiful marble, leather, or expensive stone look at a fraction of the cost of traditional flooring. 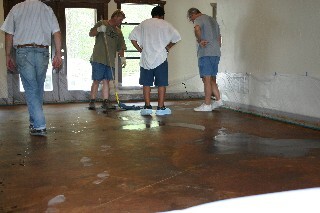 The Artist Grade concrete stain covers up to 400 sq.ft per gallon when applied straight. It is available in 23 unique colors and you can choose from 5 different sizes. 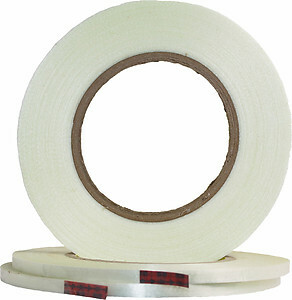 Economy Grade is also available which covers up to 200 sq.ft. per gallon, available in 10 colors and in 4 different sizes. Also within the store you will find the Companion Products, such as the Premium Concrete Sealer and High Traffic Floor Wax, along with many Tools and Supplies that should help you to complete your project. For more simplified ordering. We also offer customizable DIY concrete staining Sample and Project Kits, which are great for both the do it yourself enthusiasts and contractors. They organize the products by the square footage and color. As well as by exterior or interior use. 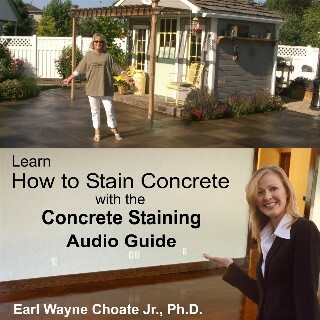 Be sure to check out the How To pages and confidently achieve better results as you Learn How to Stain Concrete and much more, with step by step instructions including pictures, tips and videos. Don't miss the Gallery and Customer Testimonials for pictures of completed projects, and for lots of Advice and Troubleshooting help, you'll find the Blog to be very helpful.